Why is Etiquette important in the dojo?? What Do the Karate Belt Colors Mean? You wouldn’t think karate and swimming have much in common, but athletes in both sports require serious determination. 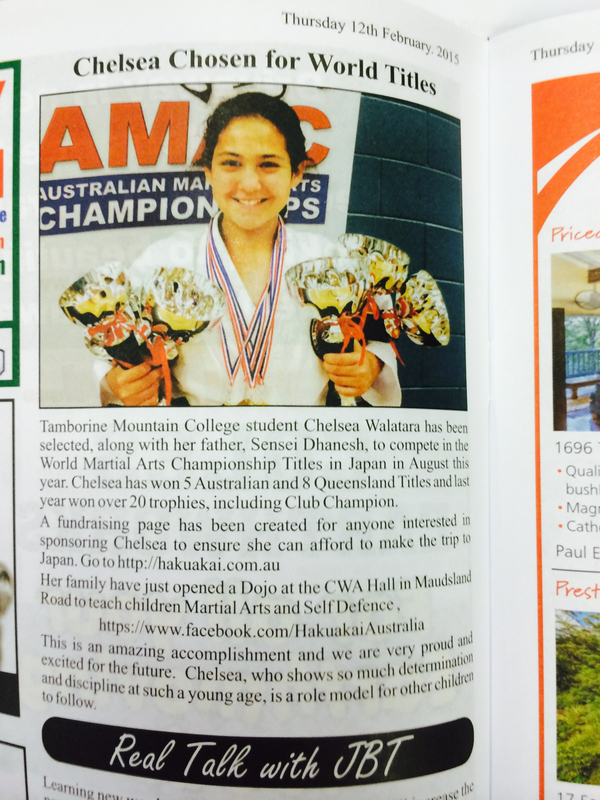 Copyright 2017 - Japan Karate-do Hakuakai Australia Inc.